The group had the lowest construction cost bid for the project at $248 million and the highest scoring technical proposal of any bid. The 6/10 Constructor bid team includes New England companies, Barletta Heavy Division Inc., O&G Industries Inc., D.W. White Construction Inc. and Aetna Bridge Co. 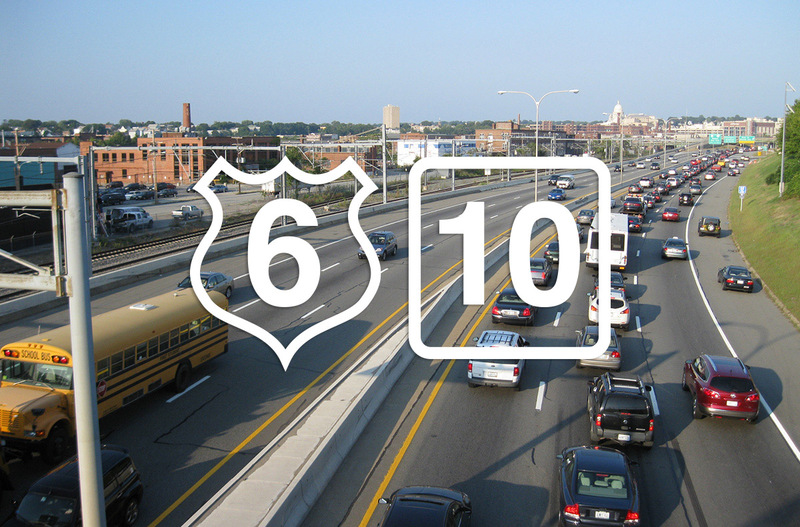 The proposal was a design-build contract, which RIDOT says reduces the risk of cost overruns by creating a team that consists of both designer and contractor. The multi-faceted team is expected to decrease change orders and design errors. RIDOT said that 20 percent of the project design has been completed already. The department expects the design to be ready in one year, with an expected construction completion in the fall of 2023. I understood that the 6 / 10 interchange would have dedicated bike paths similar to the new Saknnet River bridge, as the Washington Secondary path and other bike routes are in the area of the interchange. I would appreciate learning the details in this regard. In addition to this spending of hundreds of millions to replicate an urban freeway that did much to damage to the adjacent neighborhoods, did you catch that RIDOT will spend another $343 million to replace and widen I-95 north right thru the center of Providence on the viaduct, more than triple the cost $105 million for the southbound replacement already done. This is about an extra $200 million more than just replacing I-95 north as it is. It is hard to believe in this day and age that such money would be spent to widen the gash of I-95 near the center of a city just to speed thru traffic. But whether its phasing out car taxes, rebuilding the 6-10, widening I-95, or building parking garages there is always enough money for the auto culture that is so dominant.